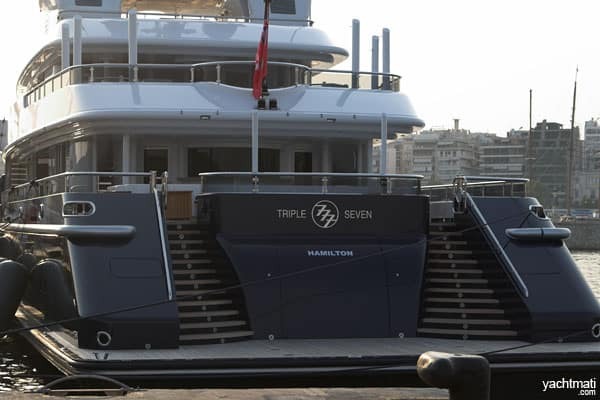 Built as Hull number 777 the owner liked it so much that he named the yacht the same. 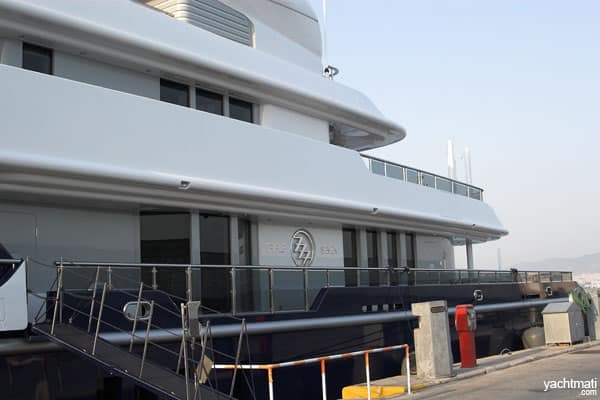 Motifs of this lucky number are repeated throughout the interior decoration. 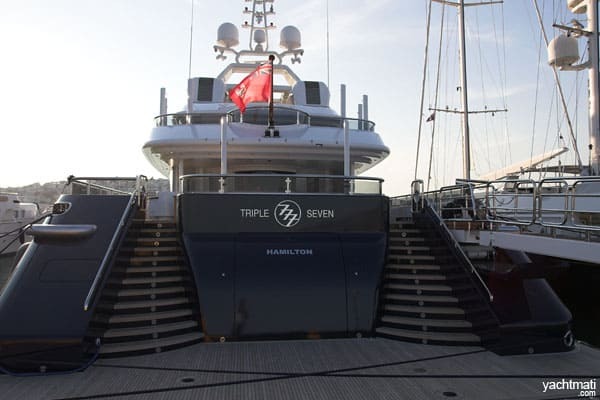 TRIPLE SEVEN is a Nobiskrug Yacht built in 2006. 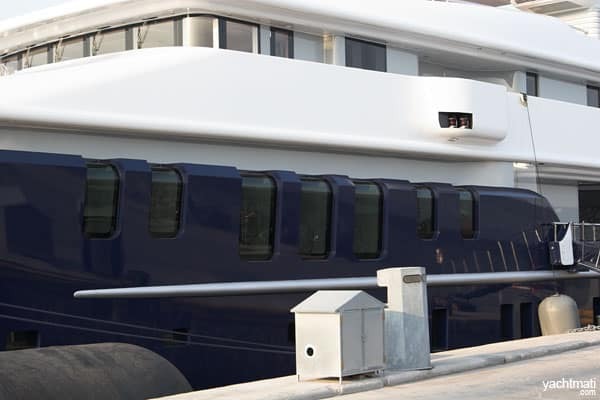 It can provide space for 16-18 Crew Members and 12 Guests. 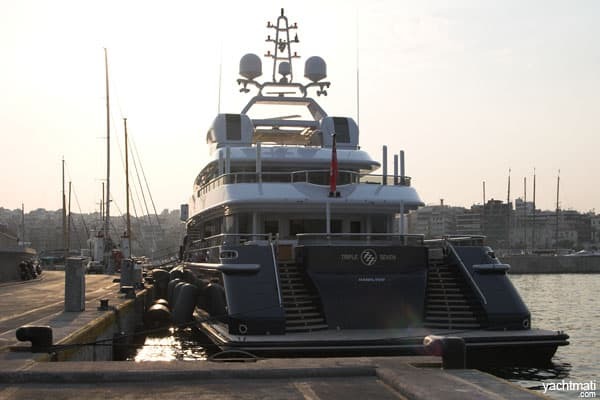 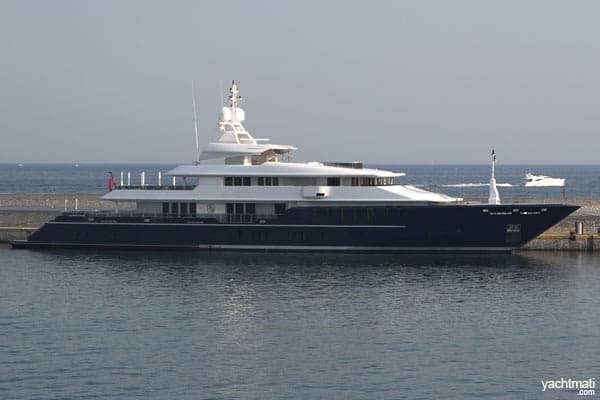 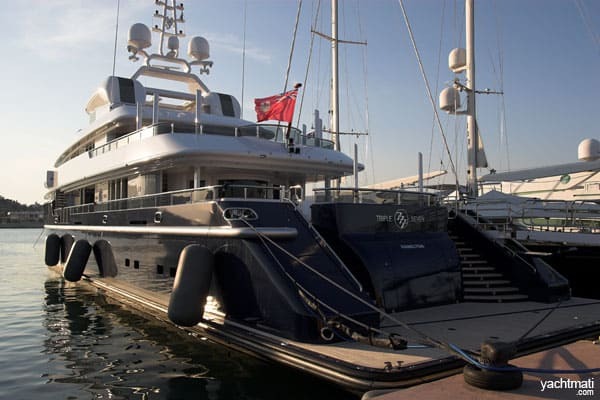 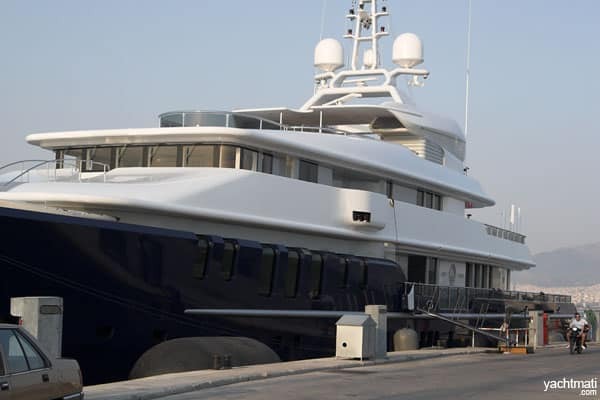 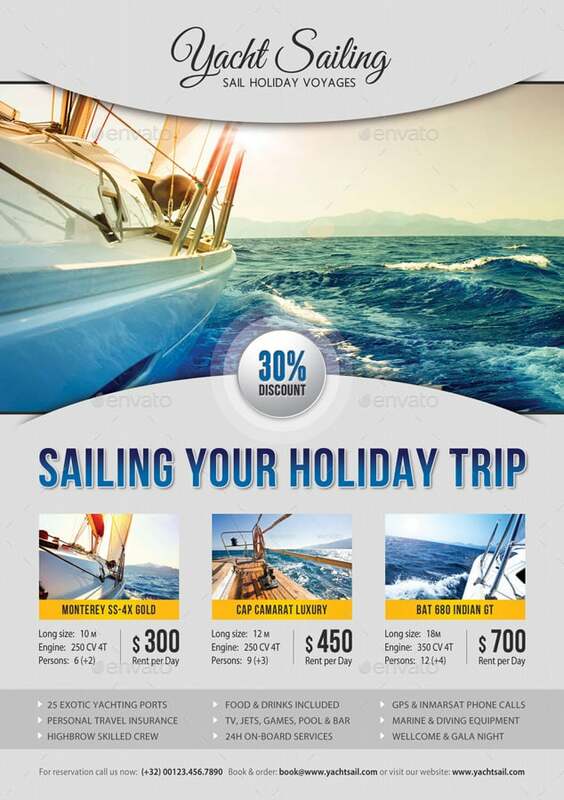 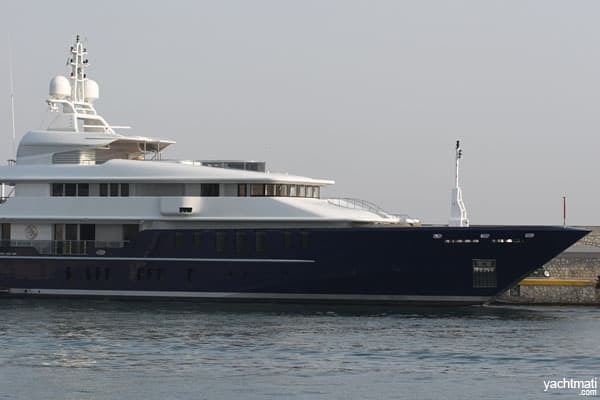 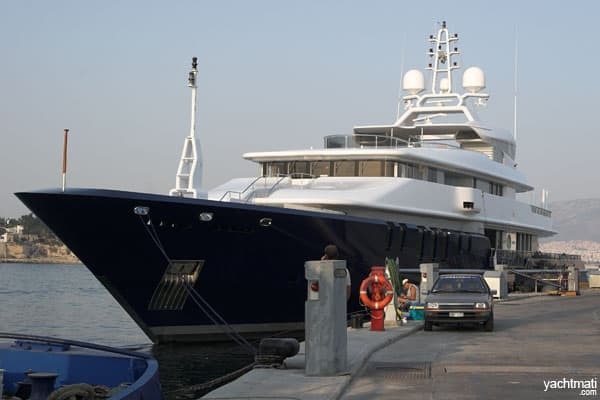 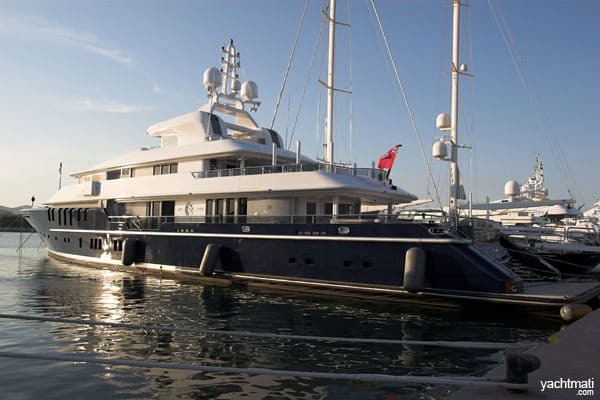 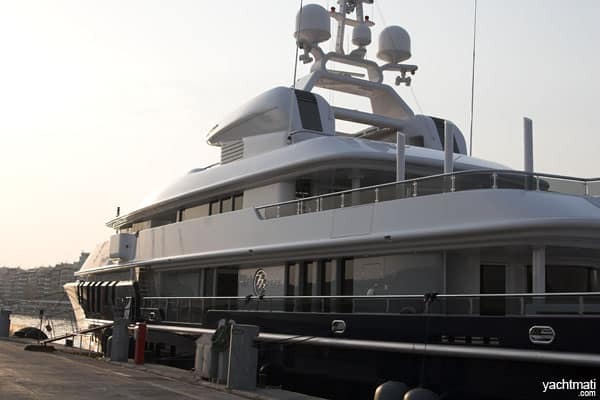 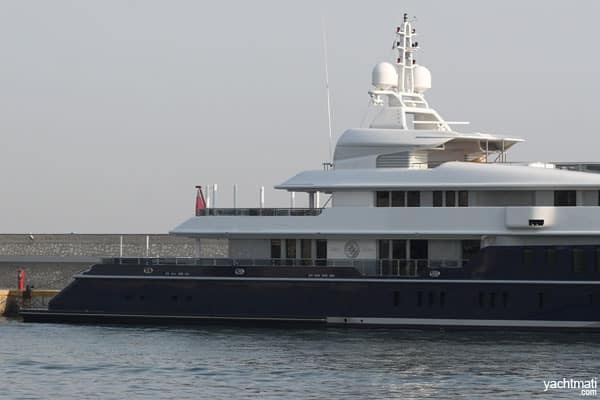 After enjoying this gallery, you can always check another list of super yacht pictures with the same available space.